Foundland Fridays: "Why Don’t You People Just Get Over It?" Sometimes I get mailers in my postbox from the Conservative Party of Canada, with happy middle class people putting their kids in sports and arts activities, or getting a home reno credit, or what have you. I always feel saddened at the assumed– or perhaps real– selfishness of myself and people similar to me. I’m a middle-class woman. I own my own home and car; I buy my kids educational toys and take them to educational activities. I have strong community support from my family and church. I live happily and comfortably– I don’t need any more tax credits. If you want my vote, please, for the love of all that is holy, tell me about what you’re doing for the 42% of native children with no dental care. Take my share of the home renovation tax credit and use it to make up the $2000 deficit in native high schools. I’ll pay for my own kids’ art lessons and you do something about our missing and murdered aboriginal women. Please. I have enough and more than enough to be happy and healthy. Let’s right some of these wrongs. Hi guys! Sorry for the radio silence. Life and stuff, you know the drill. So! I’m currently in the backcountry of Georgia for work, and we don’t have much in the way of school or craft supplies. Scout Kid was getting a lot of mileage out of colouring the Shake N’ Steak hats we got, but I thought maybe something a little more challenging was in order. 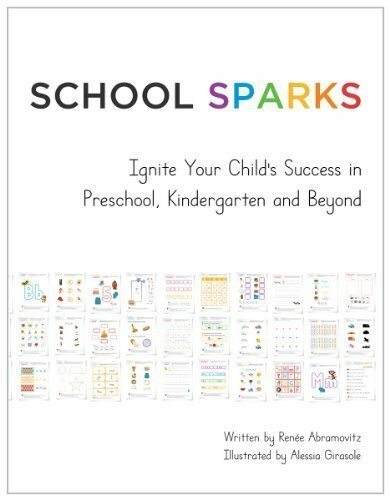 Did some browsing on Amazon and came up with this lovely workbook, School Sparks . 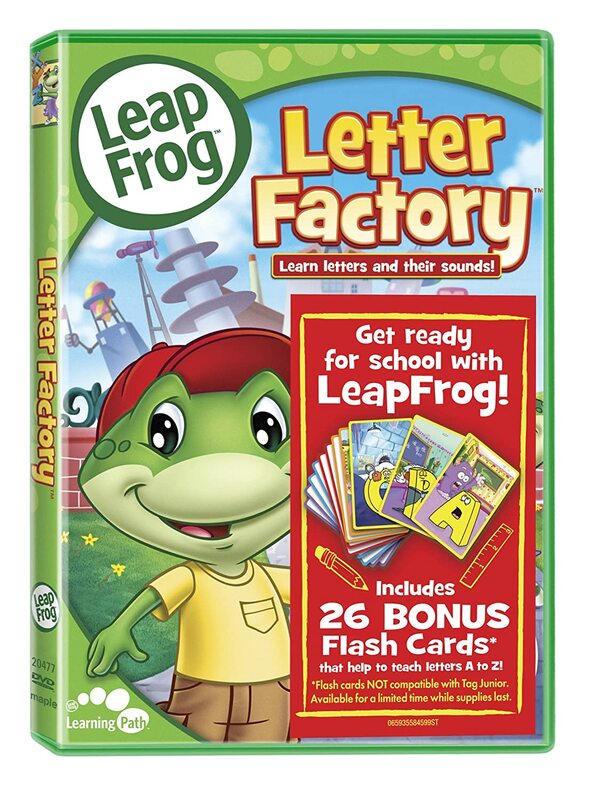 It’s got 450 tear-out pages of worksheets in fine motor control, numeracy and early math, letter recognition, writing, visual discrimination, all the good stuff. Scout Kid has been eating it up, doing a few pages in each ‘subject’, if you will, every morning while Feral Kid naps. It’s interesting to see where, as a newly-minted three year old, the sheets are too easy (visual discrimination is totally unchallenging for him) and where they are too hard (mazes are still tough, can’t really do initial phonics sounds or rhyming words at all. He outright tells me he has no idea what I’m talking about when I try to explain the concept of initial sounds.) It gives me an idea of where to focus our work going forward– on which note, anybody have a good phonics app/game/workbook to recommend? School Sparks also has a website with printable worksheets. FYI, the Amazon.ca link is currently listing the book for $300 used, but I paid $18 used here in the States, so maybe this is not a good time to buy through my Amazon Affiliates link? Weiss was a bitter stardusty person, mind like an assassin’s knife, face rough with unshaven hair and the mangledness of segregation. Sometimes he sat on the bridge outside the city and tossed rocks into the river by the handful. Sometimes, the river barges went by and he tossed rocks into them, too. Sometimes he got beaten by angry bargemen. Their fists found the soft places of his body, and his mind laughed and laughed at them and remained unconquered. Sometimes, one day, it stormed as if midnight were coming instead of dawn. Weiss walked on long wet grass that crushed and matted under his boots. Water pressed into the spaces around his feet as he walked through the marsh. Sometimes Weiss made his living gambling, and sometimes he took money from sodden shepherds to watch their flocks on sodden days. Walking black-booted over the quiet fields with his black cloak swirling around a shepherd’s staff, he looked half-gone. He pressed his hands into the water running down from his cap onto his cheekbones. Out there, nobody bothered you, and the sheep minded their own business, but that day through the rain and thunder came a stranger thunder, and Weiss saw down the long sword-straight road that ran into the city six swift horses, dressed like machines of war. On their backs, six Geridspolice in blue-grey cloaks like wet-skinned wolves pounded their mounts relentless into the city, clawed swords criss-crossed on their backs. The sheep did not look up. Weiss had seen men and women who believed everything under the sun. He knew every dissenter in the city. He knew all the people who counted themselves free from the state, and his face twisted in disgust over them. Free? Free to walk in little hells that no one else could share. He knew people who counted themselves free to walk in any path their body desired. Free to torture themselves into madness. Weiss knew the Queen’s police, fighting to keep the undissenting free to give money to the Queen and live small neat grey-tone lives. Weiss knew the undissenting, like his sister Aldous, who thought they would eventually find color in their greyscale existence. Weiss knew himself, dragging every streak of brown he could find into his grey life. Free to paint his existence into a mudslime of colorless stains. Weiss twisted his whittling knife very softly around his fingers, menacing himself. Free to die in a shed he had built for himself. Free to die, dying to be free, deathly free. Weiss pressed the knifeblade against his callused thumb. Free to go on a little while longer. Weiss wondered what the Queen thought about when she couldn’t sleep. When Weiss was walking home in the early hours of the morning, having propped a drunken shepherd against the gate of the sheep-pen, and helped himself to the price he had been promised—perhaps only a little more– he met a troop of the Geridspolice marching south. They had coronate badges on their shoulders: the Orthodoxers. Weiss moved aside hurriedly. Aldous was waiting at the courtyard. Weiss made her a shifting, soft bow of anger. Aldous said many things, her neat small grey head bent in earnestness. She told him their uncle and aunt were almost ready to put him out on the street. She told him he was becoming known as a dissenter. She told him to think of others—her, for example—for half a moment when he caroused and gambled and drank himself sick in dangerous company. When he said nothing, she choked out a kindly mocking laugh and gestured her head at his whole body, woolen gloves with cut-off fingers, dirty face, deep scars from his fights. “What impeccably bad taste you have,” she tried. Weiss rubbed his fingers together, Aldous’ words making a tearing sound in his head. He did not go in to supper. There would be time enough later for ale and meat and cheese, at a public house, but here he would take nothing, not from people who wanted their own kin out on the street for asking a few questions. Several hours later, Weiss got into a bar fight. After a brief interlude of glorious chaotic riot, Weiss found his bruised exultant body deposited in the street. He sat for a few minutes in the rubbish, feeling at home, and then got up sternly and unsteadily. He tottered blearily against the wall and began a slanted journey down the street. He was thick with purpose, but as thick with the bar’s strong bitter, and he did not move as purposefully as he would have wished. “What price freedom now?” he slurred to himself. A hard man, looked like a sailor, walked out of another bar a bit further down the way. Weiss tried to hurry to him. The man shouldered past Weiss none too gently and Weiss grinned. He was stronger than he looked. He pinned the man against the wall for a moment. The man, who, unlike Weiss, was exactly as strong as he looked, threw Weiss off. Weiss took a glorious blow to the head from the brickwork of the bar’s window ledge. He patted the wall like a friend, and looked up at the man. The man kicked Weiss’s legs and left. “That’s right,” said Weiss. His voice slipped up, louder and louder. “You stay in hell. Grey as night it is! Stay here where it’s all natural-like and grey as night!” The man cast a disgusted backwards glance at him. “I’m leaving anyways,” said Weiss, very quietly. He smeared the blood on his head across his temple like baptism, and began working his unsteady way out of the city.